hd00:15Spider Argiope sits on the web and eats the caught insect. Macro shot. hd00:16Lytta vesicatoria. Mating spanish fly. hd00:10Spider catch insect on fiber. hd00:12Green shiny beetle cantharis on the core of the rose hip flower. 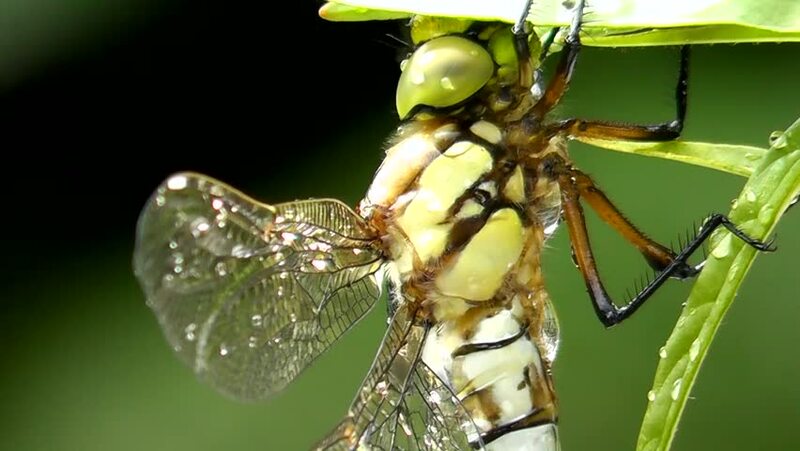 Macro footage. hd00:14Bullet Ant or Conga Ant (Paraponera clavata). One of the largest ants. Has a very painful sting. Worker foraging in the rainforest understory, Ecuador.